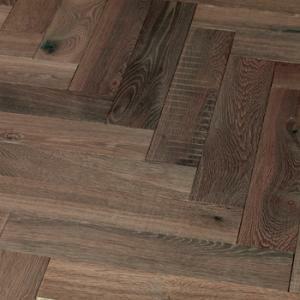 Champagney Harringbone is a new addition to this stunning range. 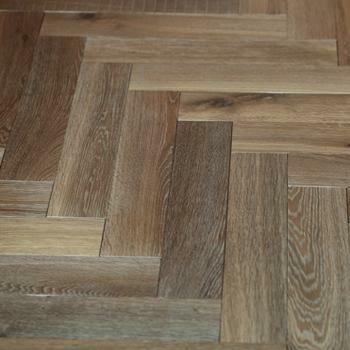 The herringbone blocks maintain the charm and individuality of the Plancher Du Quercy range with visible saw marks and a surface that appears abraded by time. 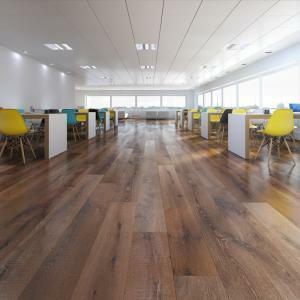 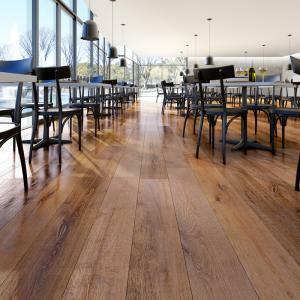 A stunning floor with a unique colour variation that can only be achieved with a hardwood floor.